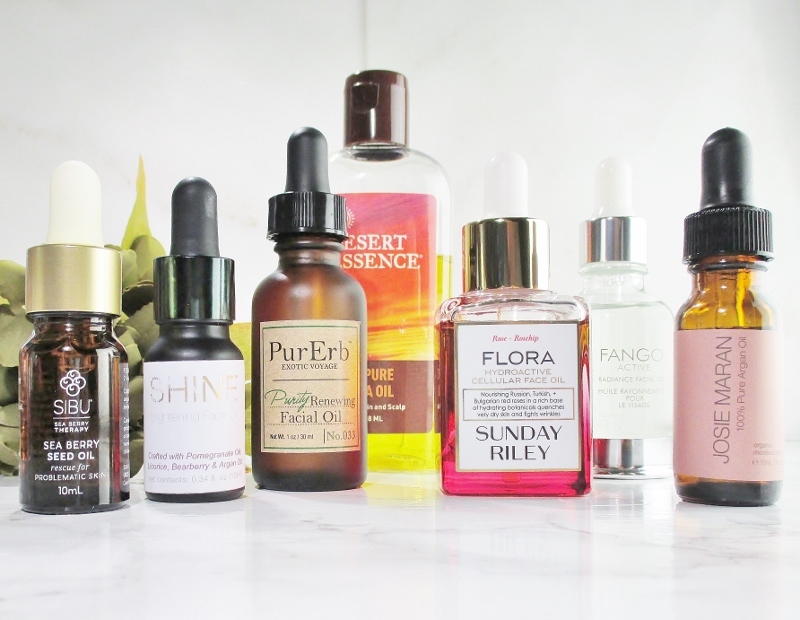 As a dry skinned American, facial oils are a crucial component of my skin care arsenal. Today, I'm sharing seven of my favorite, pure natural oils and blends that I like to use to help keep my complexion soft and hydrated all year around. I usually buy Desert Essence. It's so good and at only ten dollars for a big, four ounce bottle, it will last for quite a long time. I like to decant some of the oil from my big bottle into a smaller dropper or pump bottle then toss my big bottle in my fridge to extend the shelf life of my oil. Jojoba hardens under refrigeration and returns to it's perfect self when allowed to sit out and warm back up. 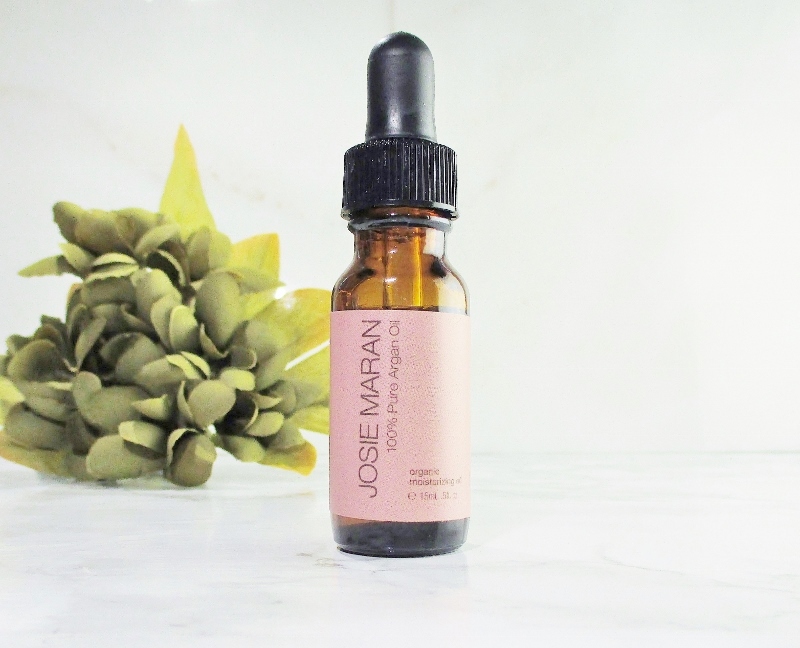 Josie Maran 100% Argan Oil. How do I love thee, pure, organic Moroccan argan oil? Let me count the ways. This rich golden oil deeply hydrates my very dry skin and nourishes my cuticles. 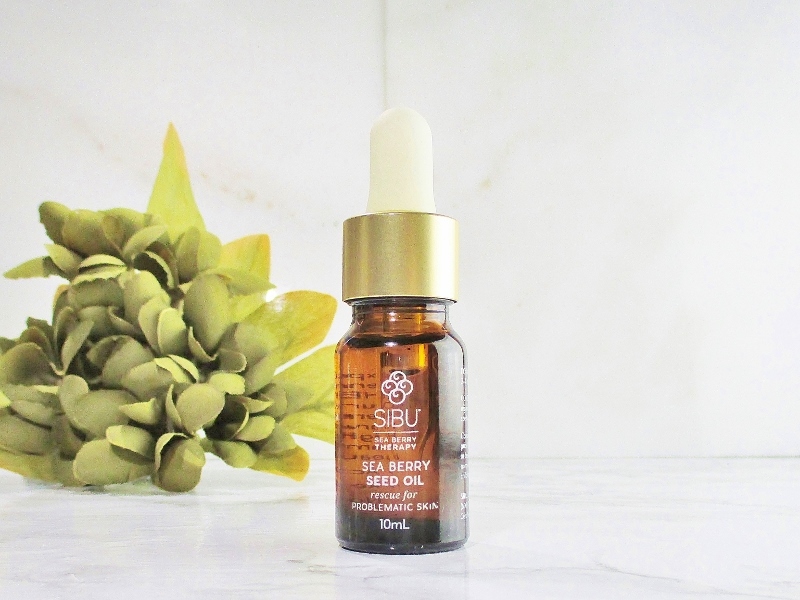 Sibu Sea Berry Seed Oil. An Omega 7 powerhouse is pressed from the Himalayan Turkestanica Sea Berry. Created to soothe, calm and aid problem skin, this lightweight oil drops instantly into my skin, hydrates, calms and reduces redness. 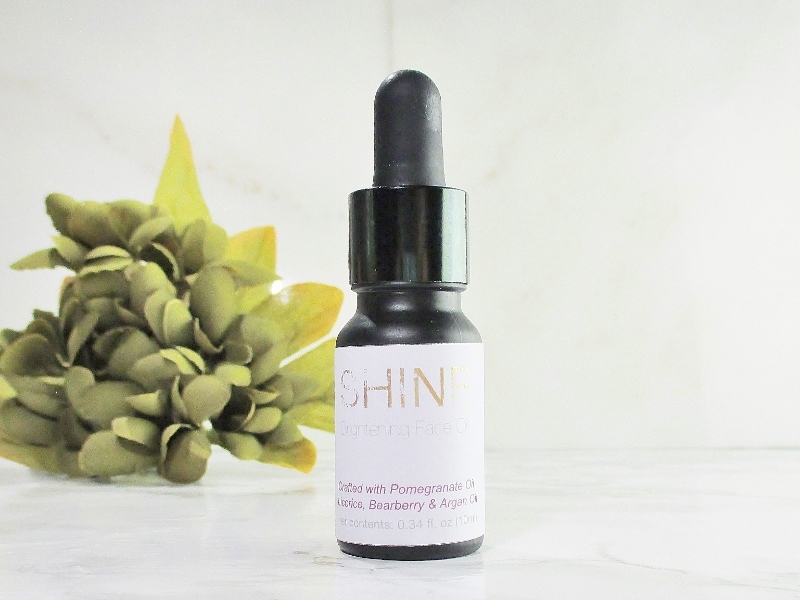 Shine Brightening Face Oil. With it's gorgeous jasmine scent and mix of pomegranate, bearberry, argan, jojoba and other natural oils, this is one of my all time favorite face oils. It deeply hydrates my skin and it smells amazing! If you're curious about this oil, Amalie Beauty now offers sample vials so that you can try, before investing in a full size. Organic Punica Granatum (Pomegranate) Oil, Organic Argania Spinosa (Argan) Oil, Organic Simmondsia Chinensis (Jojoba) Oil, Helianthus Annuus Sunflower (Seed) Oil, Organic Glycyrrhiza Glabra (Licorice) Extract, Citrus Limon (Lemon) Peel Oil, Arctostaphylos Uva Ursi Leaf (Bearberry) Extract, Sambucus Nigra (Elderberry) Fruit Extract, Citrus Paradisi (Grapefruit Seed) Oil, Jasminum Officinale (Jasmine) Oil. 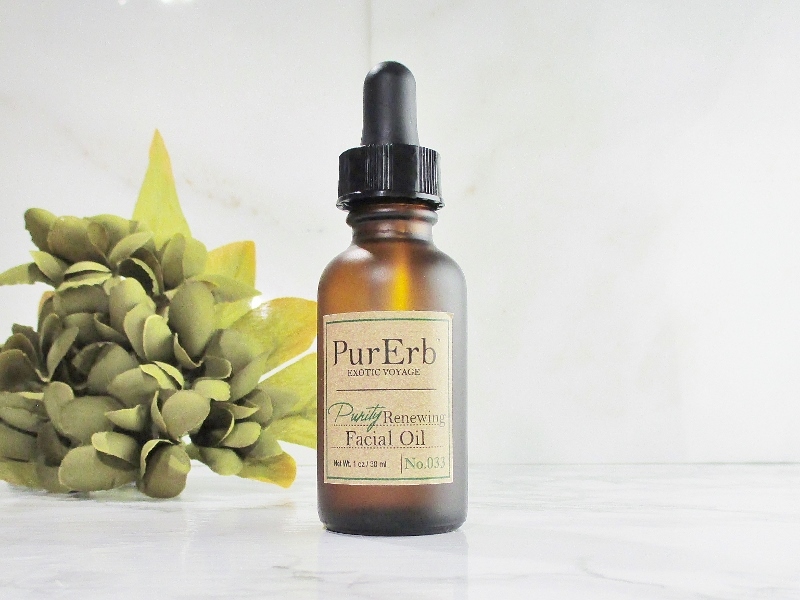 PurErb Purity Renewing Facial Oil combines dilo, macadamia, argan, abyssinian, juniper, tea tree, carrot seed and patchouli oils for a refreshing and pampering experience. Calophyllum Inophyllum (Dilo) Oil, Macadamia Ternifolia Seed Oil, Argania Spinosa (Argan) Kernel Oil, Crambe Abyssinica Seed Oil, Simmondsia Chinensis (Jojoba) Seed Oil, Prunus Amygdalus Dulcis (Sweet Almond) Oil, Tocopherol (Vitamin E), Juniperus Communis (Juniper) Berry Oil, Lavandula Angustifolia (Lavender) Oil, Santalum Spicatum (Sandalwood) Oil, Citrus Grandis (Grapefruit) Peel Oil, Melaleuca Alternifolia (Tea Tree) Leaf Oil, Daucus Carota Sativa (Carrot) Seed Oil, Geranium Maculatum Oil, Stearyl Glycyrrhetinate, Pogostemon Cablin (Patchouli) Oil, Chamomilla Recutita (Matricaria) Flower Oil, Boswellia Carterii (Frankincense) Oil, Rosa Centifolia Flower Oil. 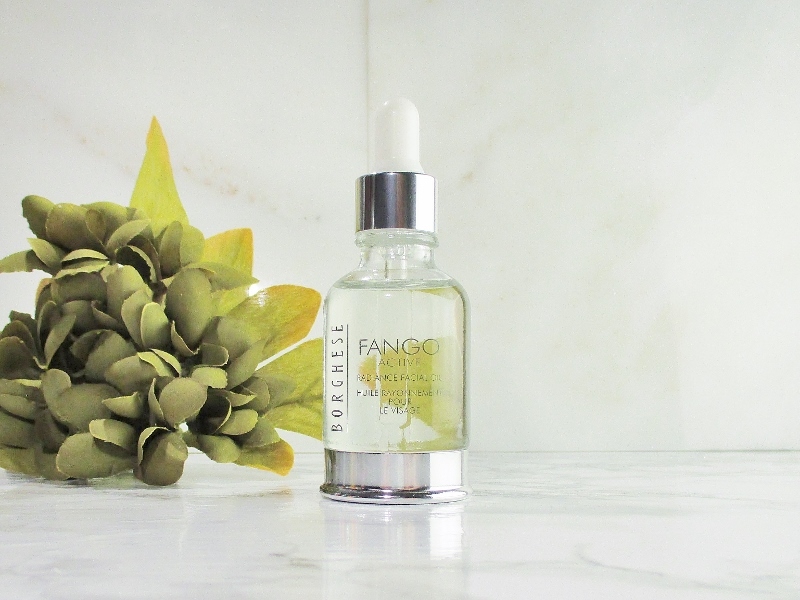 Get a little luxe with Borghese Fango Active Radiance Facial Oil, a crystal clear composition of sweet almond, grapeseed, avocado oils as well as Vitamins E, C and A and polyphenols that hydrates and softens my skin and adds a dose of antioxidant protection. 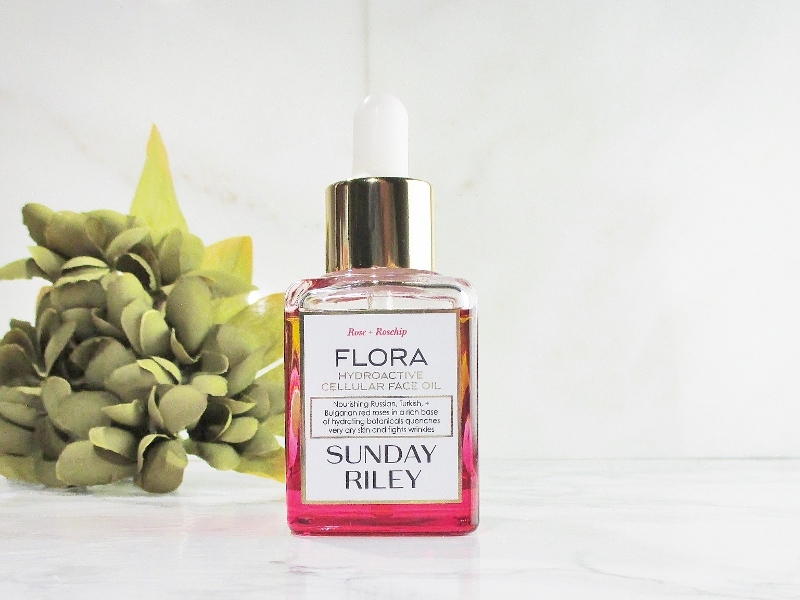 Sunday Riley Flora Hydroactive Cellular Face Oil is a luxurious blend of Russian, Bulgarian and Turkish red roses in a rich botanical oil blend. This golden oil has a soft, warm, natural, nutty scent that I have come to absolutely adore. I like to use it as a sole moisturizer, layered over my regular moisturizer to deeply hydrate my complexion and the tiniest drop, on a soft brush makes a simply sumptuous cuticle oil. This oil is spendy but in my opinion, it is worth every penny. Rosa Centifolia (French Rose De Mai) Oil, Rosa Damascena (Bulgarian Rose Otto) Oil, Rosa Damascena (Turkish Rose Otto) Oil, Pelargonium Graveolens (Rose Geranium) Oil, Cymbopogon Martini (Wildcrafted Palma Rosa) Oil], Persea Americana (Organic Avocado) Seed Oil, Punica Granatum (Organic Pomegranate) Seed Oil, Daucus Carota Sativa (Organic Wild Carrot) Seed Oil, Salvia Hispanica (Organic Chia) Seed Oil, Solanum Lycopersicum (Organic Tomato) Seed Oil, Rosa Mosqueta (Organic Rosehip) Seed Oil. Do you use facial oils? Do you have a favorite that works for your skin type? Please do share. This is a collaboration with my fellow Makeup Wars bloggers. 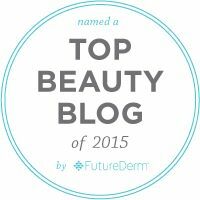 Take a little time to visit their blogs and read about their favorite facial oils. What a beautiful collection of face oils, Erika! I need that Shine Jasmine Oil! That sounds perfect for me! You would LOVE the Shine oil! It is splendid and it smells so good. 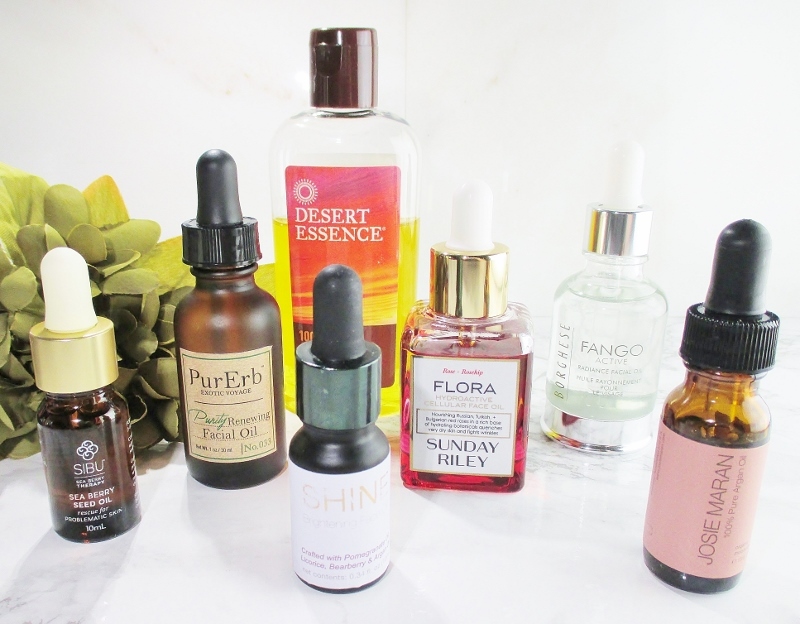 That Dessert Essence was the first facial oil I ever used! Love your other choices, too! I've been using Desert Essence for years. Still love the stuff. My skin has gotten so dry maybe because my humidifier has been on the fritz. I just finished up a deluxe travel size bottle of Kiehl's Midnight Recovery Concentrate and I loved it so much I'm tempted to buy a bottle in spite of having about a million other oils. Oils are the best for sure, and I like your list. All of these facial oils sound lovely. I have a bottle of Pure jojoba oil and love using it. 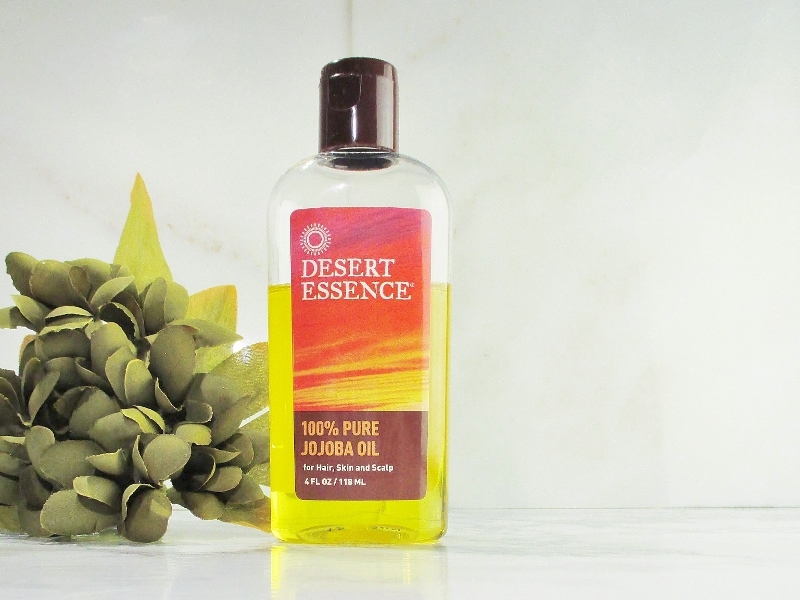 I need to try the Desert Essence jojoba oil! That Sibu Sea Berry is a staple for me! I have heard great things about Flora. I'll give it a try once I run out of Juno, which I'm absolutely in love with! That Josie Maran oil is everything!!! That shine oil sounds amazing!! It amazes me that I love Shine even though I'm so phobic with fragranced products. I was thinking of writing a round up and Shine would have been on the list for sure. I'm loving all these oil and serum posts lately. So helpful in this cold weather with dry skin! Soooo many fantastic picks! That Dessert Essence jojoba oil was one of the first oils I ever started using regularly. Takes me back, man. I LOVE the Sunday Riley one!! 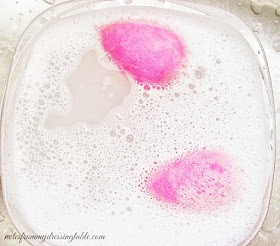 I usually love oils for removing makeup! I used to use the Josie Maran oil. I loved it. This is amazing article. Things are explained nicely. I had a interest to know about vampire facial that is essential to know who are suffering from skin. Makeup utilized in the course of recent years were utilized as a style articulation of a clean shrewd society as humanized society developed into the being of us and a bigger number of individuals than not began to increase budgetary opportunity from the individuals who acquire than others.